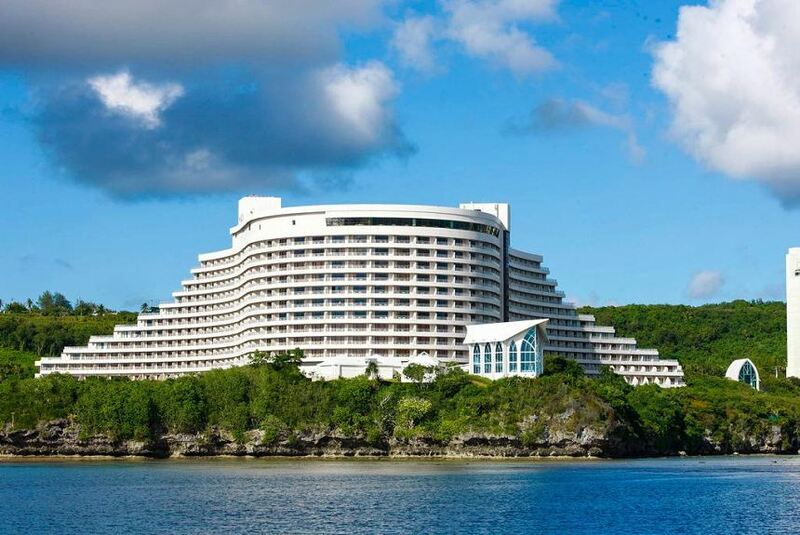 Equipped with 460 rooms and a beautiful view of the Philippine Sea, Hotel Nikko Guam can accommodate all types of travelers. With our three signature restaurants, Magellan, Benkay, and Toh-Lee, we are sure to please any palate. You can be sure to find a relaxing environment on our nature trail, and garden or take a leisurely dip in our hotel pool. With breathtaking views, and unprecedented hospitality, there's no place you'd rather be.